Fox won the rights to a TV series reboot of the Lethal Weapon franchise, already committing to a put-pilot agreement, which means Fox will air the pilot or owe a penalty fee to the studio. This is usually a good sign that the pilot will get picked up to series. According to The Hollywood Reporter Matt Miller (Chuck) will write and executive produce. Dan Lin (The Lego Movie, Sherlock Holmes), and Jennifer Gwartz (Forever, Veronica Mars) will also serve as executive producers. The TV series will follow the same setup as the movies, focused on a Texas cop and former Navy SEAL, Martin Riggs, who moves to Los Angeles for a fresh start following the loss of this family. His new LAPD partner, detective Robert Murtaugh, is supposed to be avoiding stress following a heart attack. 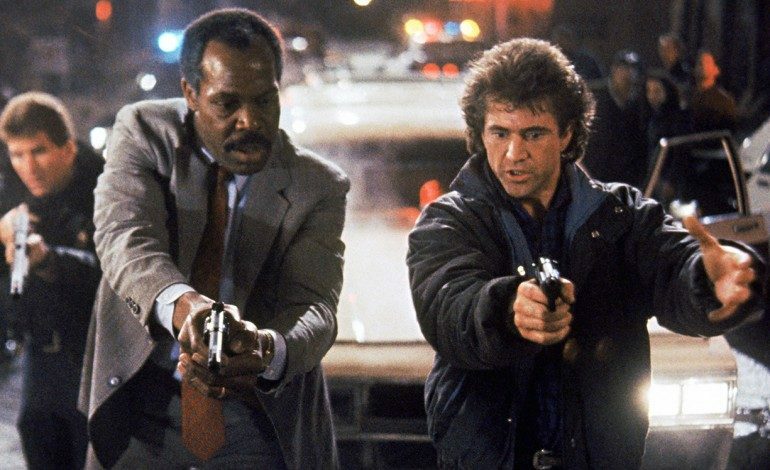 Doing another Lethal Weapon movie has been kicked around for several years. In 2011 Warner Bros. and Joel Silver pushed for a complete reboot, scrapping the idea for a continuation film that had been under consideration. 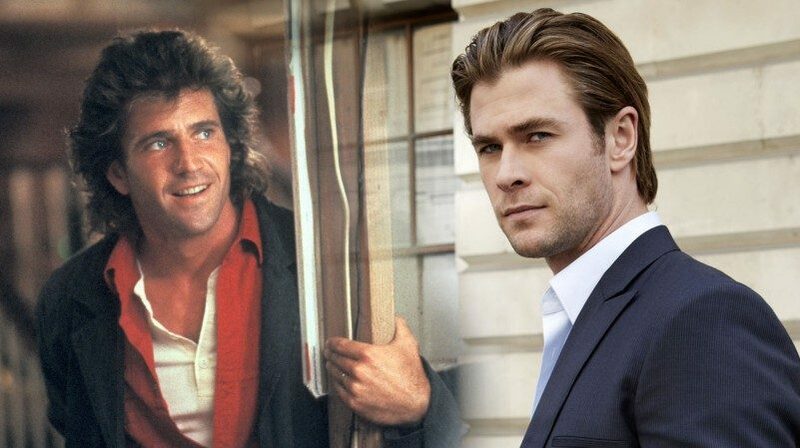 Last year Chris Hemsworth’s name was thrown around for a possible role, though whether that would be as a recasting of Martin Riggs, originally played by Mel Gibson, or as Riggs’ son wasn’t clear. But there was also some discussion about the relevance of doing another film at all, as the nature of cop films have changed so radically over the years. Buddy-cop films now seem to serve as satires (The Other Guys, The Heat) while gritty tales like Training Day and End of Watch are considered closer to reality. Martin Riggs’ lost son from Oz maybe? Movie to TV series adaptations are always a tricky business and I’m invariably surprised by the ones that succeed. I never would have pegged Parenthood or Fargo to thrive while Minority Report and Terminator: The Sarah Connor Chronicles floundered. And the networks are just as remake-mad as studios right now. Series based on Rush Hour and Behind Enemy Lines are both coming to CBS, while Uncle Buck debuts on ABC later this year. Ash vs. Evil Dead hits Starz on Halloween, and Netflix is in production on Fuller House for a 2016 release date. What’s behind the rush to remakes, nostalgia? No, money. As the demographic with the highest disposable income right now the people who loved those films the first time around are bound to tune in at least once to check them out again. If only to say that everything was better way back when.